This episode comes “live” from Conversion Jam 2 in Stockholm Sweden. A conference about conversion optimisation. We share our expectations for the day and have a chat with the first keynote speaker of the day, Craig Sullivan an optimisation rock-star (and DJ). 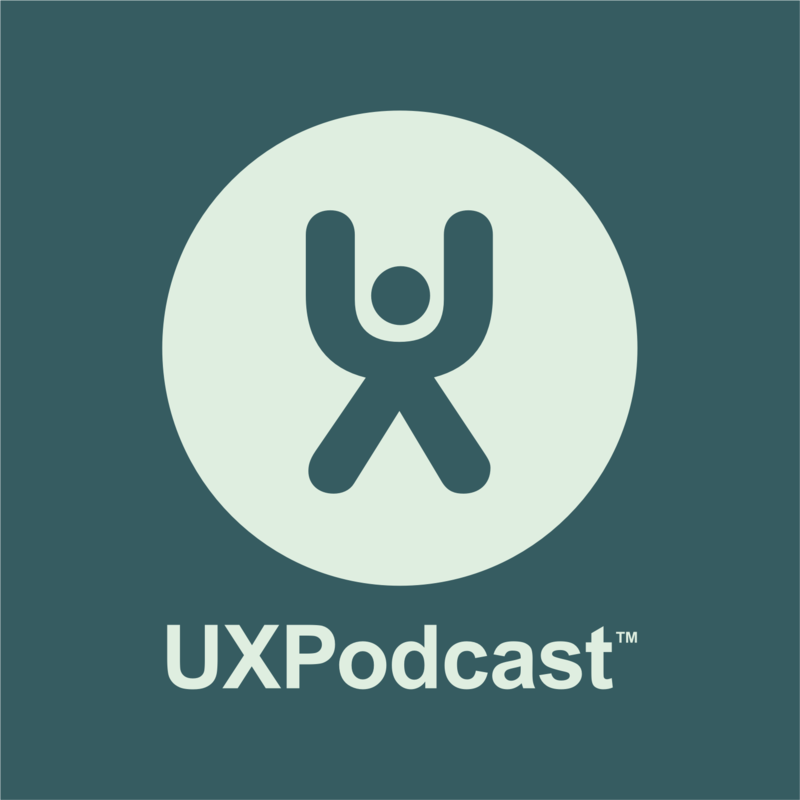 We previously chatted with Craig in Episode 11 of UX Podcast about mobile optmisation.